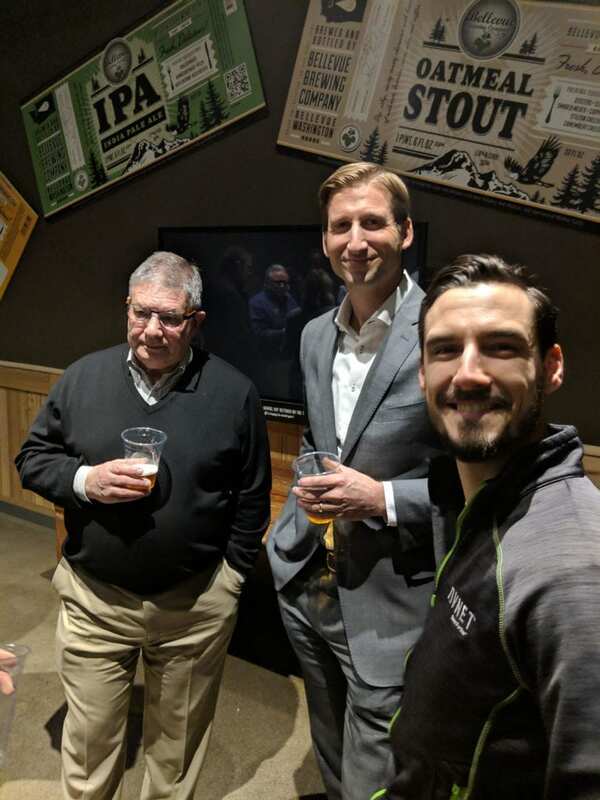 The PNW ERA held a post-holiday networking event at the Bellevue Brewing Company in Bellevue, Washington on January 30th. 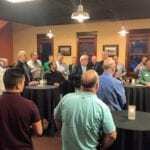 This was the first event in the Seattle area that was open to representatives, distributors and in one case a principal in over 10 years. 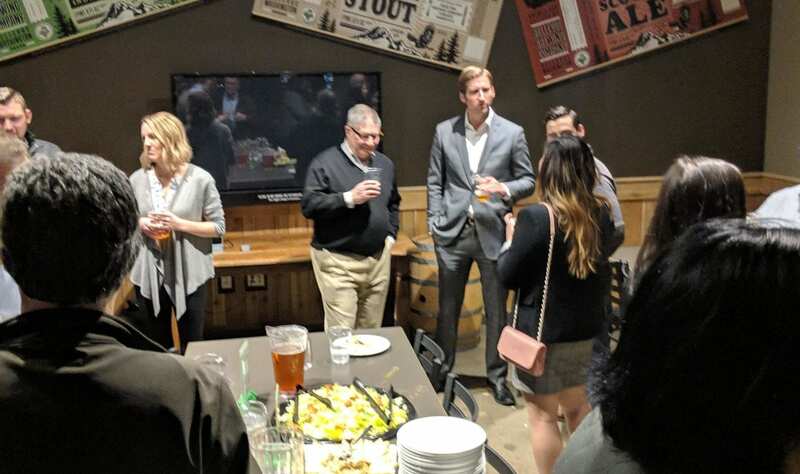 In effort to pull a significant group of individuals together, PNW ERA extended invites to members and non-members of both representatives and distributors – close to 30 participants discussed industry trends, concerns and changes. 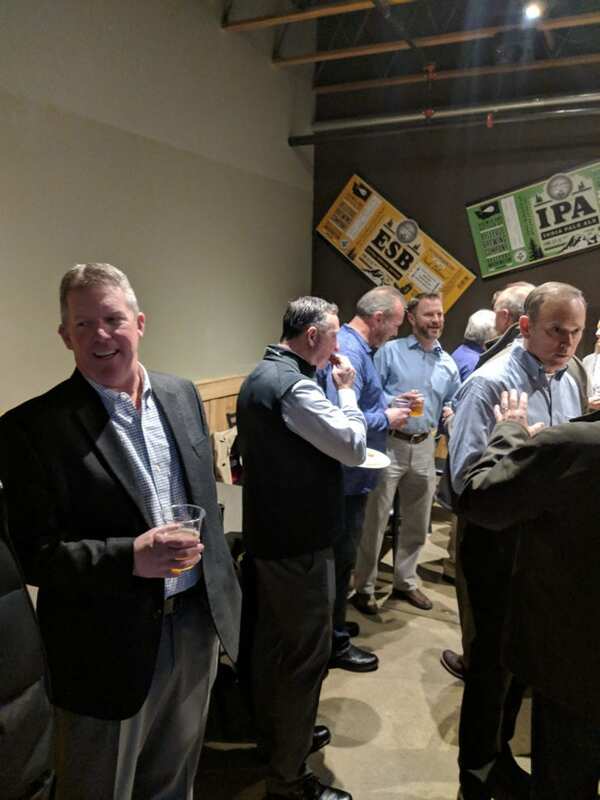 PNW ERA plans to do two (2) more of these functions throughout 2019 in the Seattle area, future events will support guest speakers from OEMs, Contract Manufacturers, Engineering firms etc. We are always open to suggestions and volunteers, the Pacific Northwest Electronics market is in itself a unique ecosystem – getting the key contributors from the various sales and support channels is a great way to extend your individual networks. Keep an eye on the all NEW PNW ERA website (https://era-pnw.org/ ) for future announcements on upcoming events.